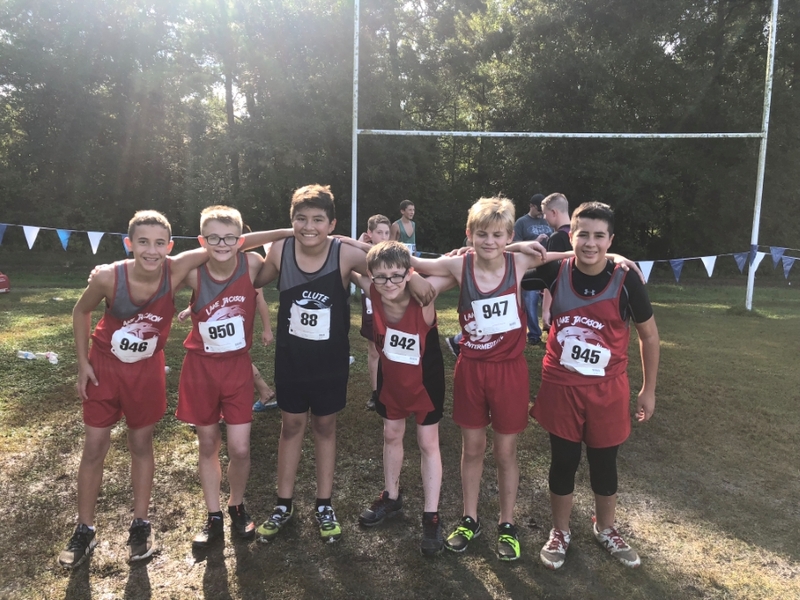 At Kingwood High School Saturday, September 15th, our LJI Cross Country team had a strong showing. Kingwood Invitational is one of the most competitive meets in the state. Congratulations to Coach Leilani Culpepper and the hard working athletes at LJIS for representing our campus and BISD so well! 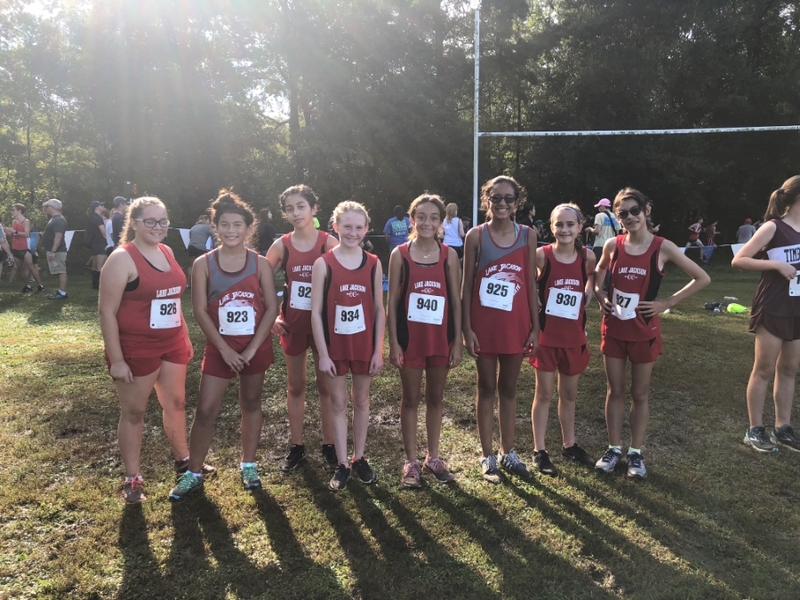 8th Grade Girls placed 5th overall out of 10 teams missing 4th place by 1 point. Congratulations to Coach Leilani Culpepper and the hard working athletes at LJIS.